Rockland County, NY - Monitors will be appointed again in Ramapo, this time to oversee building inspections. Neither Ramapo nor the Village of Spring Valley have been doing an adequate job of enforcing state mandated fire safety and zoning codes, said Laz Benitez, a spokesman for the Department of State, on Monday. Charges of improprieties that have resulted in unsafe conditions have long dogged both Ramapo and Spring Valley, as previously reported on VIN News (http://bit.ly/2hVqilh), with local officials calling repeatedly for the state to step in and oversee the process. to ensure public health and safety. Benitez said that the monitors will remain in place until secretary of state Rossana Rosado is confident that codes are being properly enforced. Rockland County fire inspector Gordon Wren said that yesterday’s announcement is the culmination of a long standing effort to ensure greater safety. Spring Valley fire inspector Ray Guarnuccio has stated publicly that his office lacks the manpower to adequately inspect and enforce all village structures. Mayor Demeza Delhomme said that the decision to bring in state monitors is a sound one, noting that the village’s board of trustees has repeatedly refused to hire additional fire inspectors. Town of Ramapo attorney Michael Klein said that the town’s building department has undergone state monitoring since April. 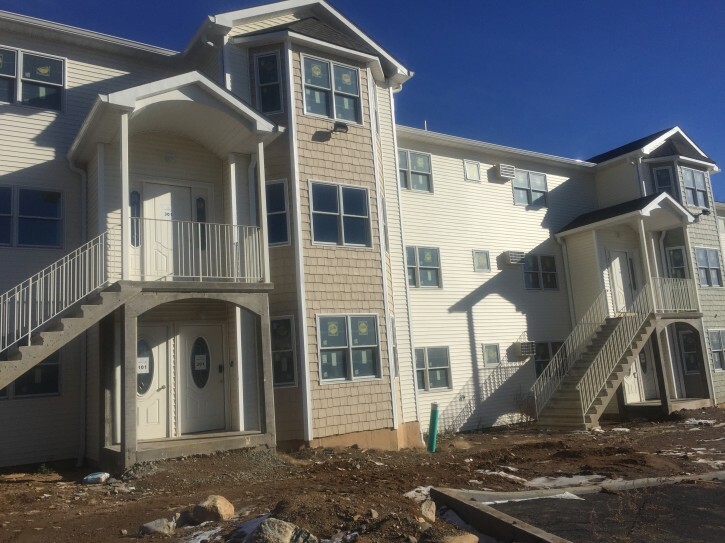 Town building inspector Anthony Mallia was arrested in September and charged with 100 felonies for falsifying building permits and turning a blind eye to violations. Klein said that the town has not had any compliance issues since April and will work with the state appointed monitor to ensure that codes are rigorously enforced. Rockland County Executive Ed Day has long been a proponent of state monitoring, saying that unchecked growth poses a threat to all Rockland residents, particularly first responders and children. Day welcomed the news calling it good news for the entire county. “We’re relieved that the state is taking action and we hope this will be a step toward stemming irresponsible development that threatens the quality of life for everyone in Rockland,” said Day.